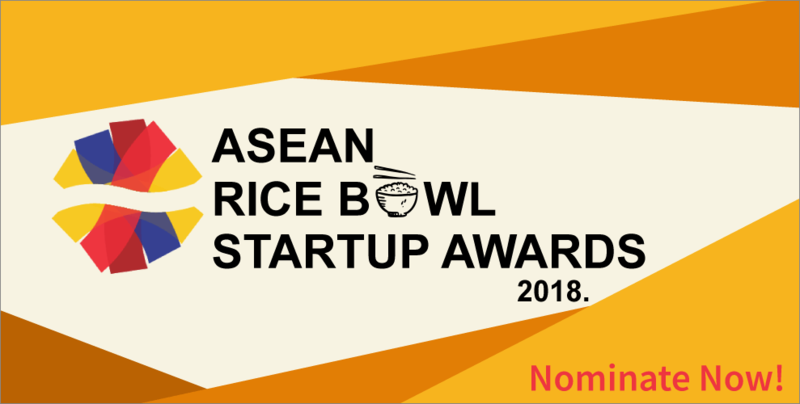 NOMINATE YOUR FAVOURITE CAMBODIAN STARTUPS TODAY! 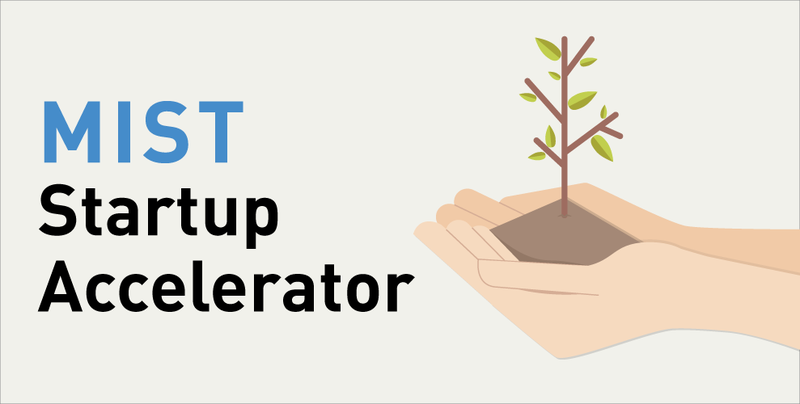 Does your startup have clear recent growth results? Has it positively impacted the Cambodian community? Are you seeking an opportunity to scale up your business? 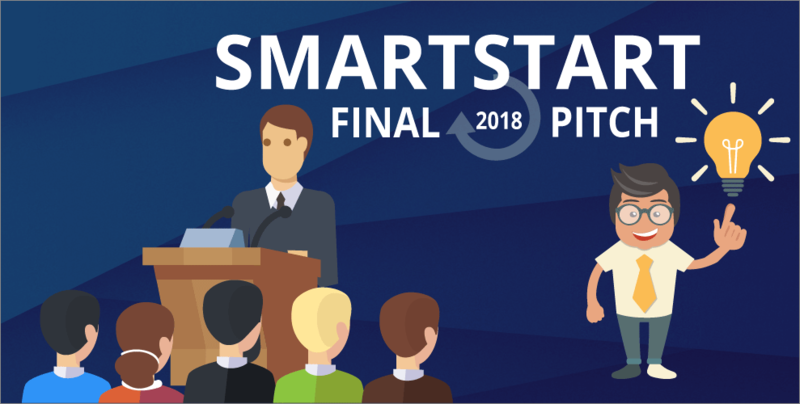 THE TIME FOR SMARTSTART FINAL PITCHING IS FINALLY HERE! After a 2-day hackathon event, 5-day technopreneurship camp, several shortlistings and pitching sessions, the time has finally come for the top 15 final teams to give their final pitches. 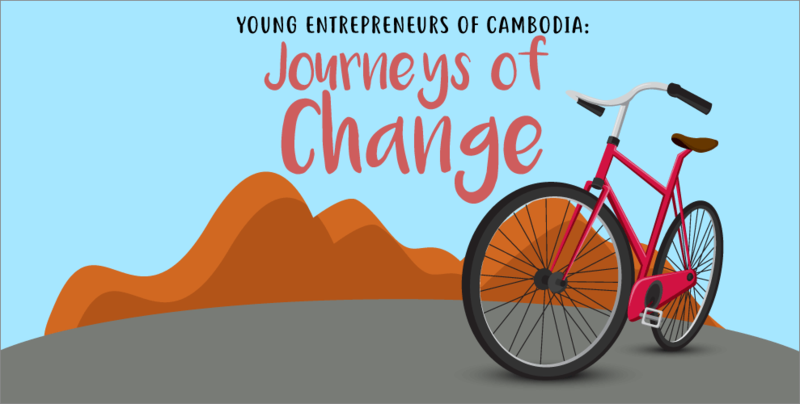 Journeys Of Change is a project started by 13 young Cambodian students, giving tourists in Phnom Penh the chance to enjoy the authentic Khmer experience. It has been a long journey for the 15 SmartStart teams as they prepare to compete for Smart Axiata’s 2018 top prize. 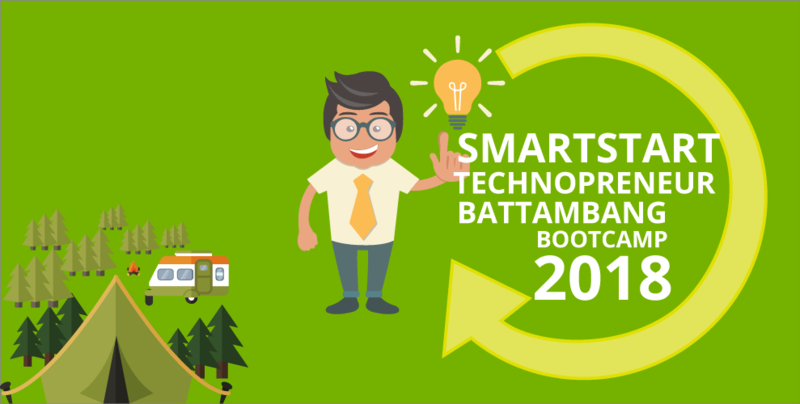 In the final push before the June 9 final pitch event, 60 participants learnt the fundamentals of a tech business at the SmartStart Technopreneur Camp in Battambang City. After careful selection from more than 100 applications, the Mekong Innovative Startups in Tourism (MIST) Startup Accelerator has announced 19 startups that are shortlisted and qualified to join its 2018 program.